Neighbourhood: Sun Rivers Golf Resort & Community, Kamloops, B.C. Real Estate. Sun Rivers is a unique golf community perched above the Thompson river valley just ten minutes from downtown Kamloops. It is located on leased land. Sun Rivers prides itself with it’s “Built Green” technologies. Geothermal heat, dual water systems along with other “Built Green” technologies all make this area an award winning community. Sun Rivers sits north west of the Kamloops city centre resting against St. Paul and St. Peter mountains. This 18 hole, par 72 championship golf course has over 7,000 yards of golf. Among the natural sage and rolling hills, big horn sheep are often found grazing the fairways and through the communities. There are many different choices for buyers in Sun Rivers, apartments, executive town homes and single family homes. Year round residences, adult only communities and vacation homes make up this diverse community. Sun Rivers is still a developing community, with approximately 2,000 homes, the Developers have planned a resort hotel, village centre and community amenities. 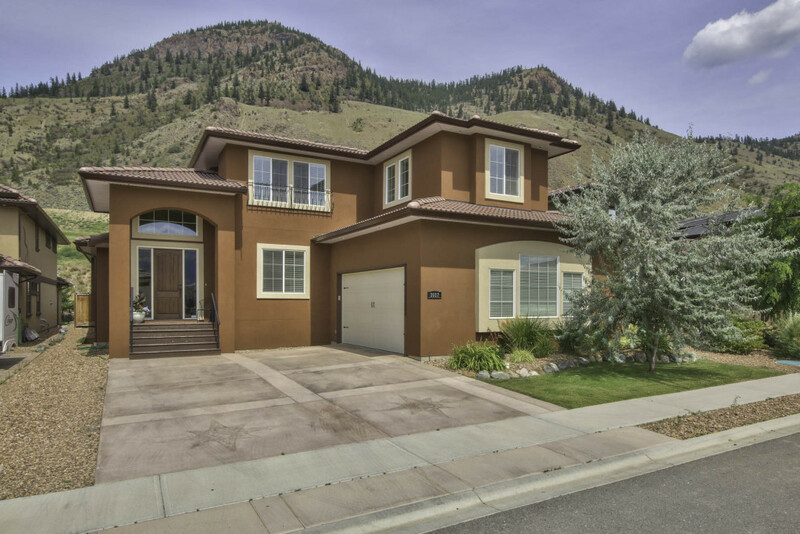 For up to date Kamloops real estate information and surrounding area homes for sale click here. Ironwood which is now selling (phase I is sold out and currently selling Phase II), is bordered by natural areas on the west side of the development Stoneridge Adult community on the east. Many of the homes sit on 6,500 to 12,000 square foot lots and are built in an “Old World” architectural style, an English country neighbourhood. 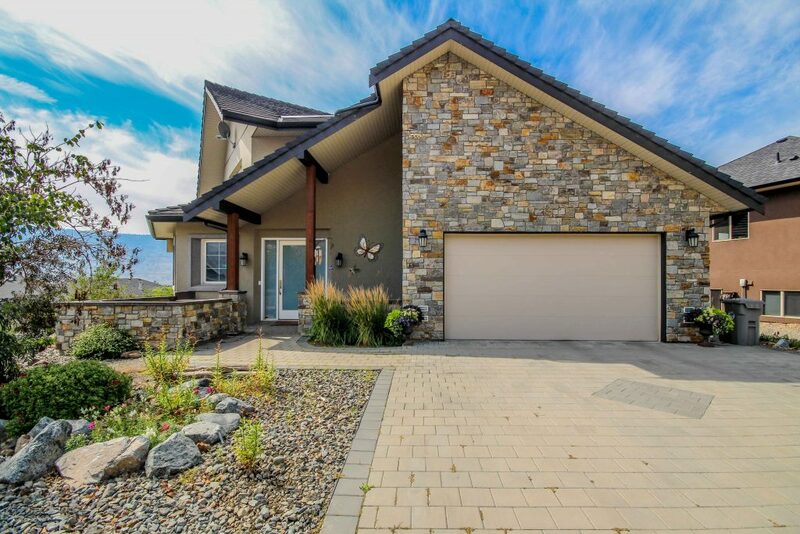 Canyon Ridge is located above the 18th fairway and is overlooking the South Thompson River valley. It also overlooks the 17th and 18th greens and fairways. Mariposa is a community with south west views of the city. Sillaro Estates is one of the newest area of Sun Rivers to build a home. The lots are large estate lots with beautiful river and valley views. Trillium has views of the 5th and 8th fairways with south west exposure. Visao Estates consists of 36 estate lots and is located at the east end of Sun Rivers along the 11th fairway. 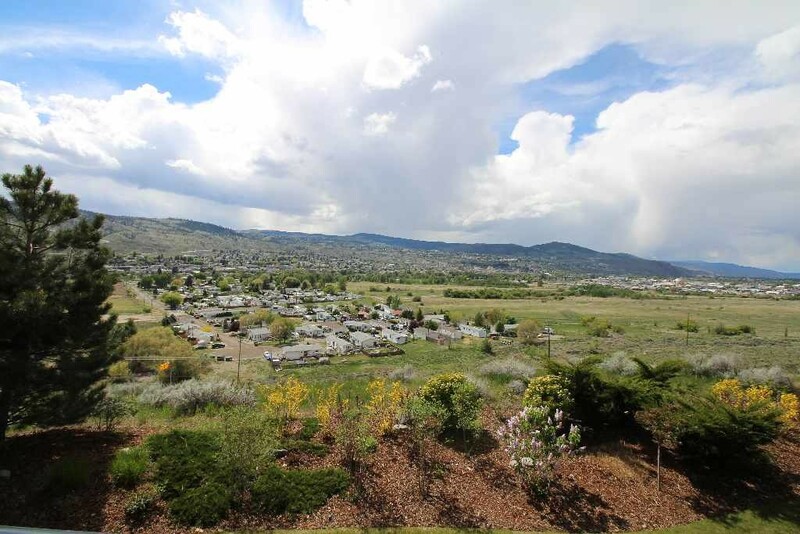 These lots have beautiful views of the valley below and are between 7,600 square feet in size to over 11,000. Click here to view properties currently for sale. The Pointe Adult Community is south of the village centre on a ridge. This development has panoramic views and the homes are infused with both modern and traditional architecture. Irongate Place Adult Community is located on the eastern edge of the community and surrounded by three fairways. The exteriors and landscapes are very low maintenance. Stoneridge Adult Community is an English Country styled neighbourhood that is focused on low maintenance living. 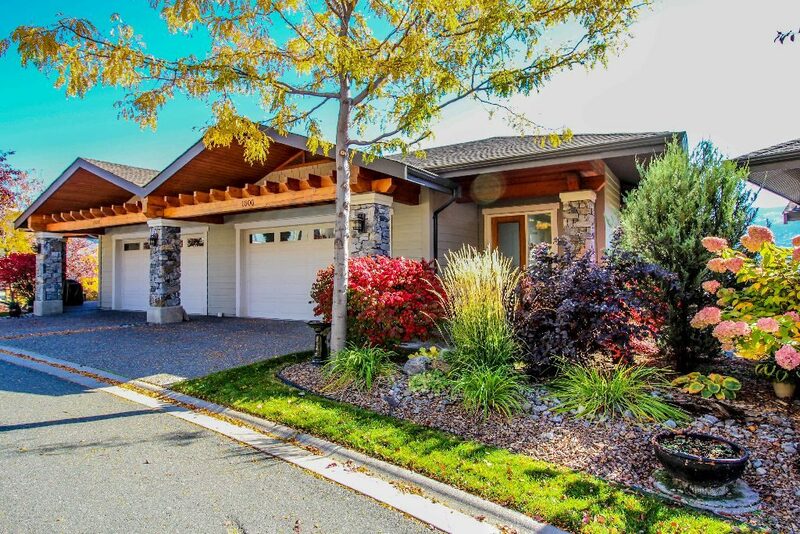 This community is comprised of single family detached homes. 9th Green Adult Community is situated below the 9th fairway and it is a short walk to the clubhouse. The 9th Green community is comprised of single family homes with over 2,000 square feet of living space. Rio Vista is the newest adult oriented development in Sun Rivers slated to open late 2017. Rosewood Adult Community has views of the golf course and city. This community is designed with the southwest style giving the homes a classic desert look. Sagewood Adult Community has homes with 9 foot ceilings, authentic river rock, craftsman styling, porches and veranda’s, Kohler faucets and Excel cabinets. These single family homes are made with the highest quality materials. Belmonte is a new development in Sun Rivers soon located near the 10th fairway. They feature attached homes with private courtyards. These homes are designed for adults who lead a busy and active lifestyle and don’t want to be a slave to their home. The Fairways is located above the 7th green and overlooks the 5th and 8th Fairways. 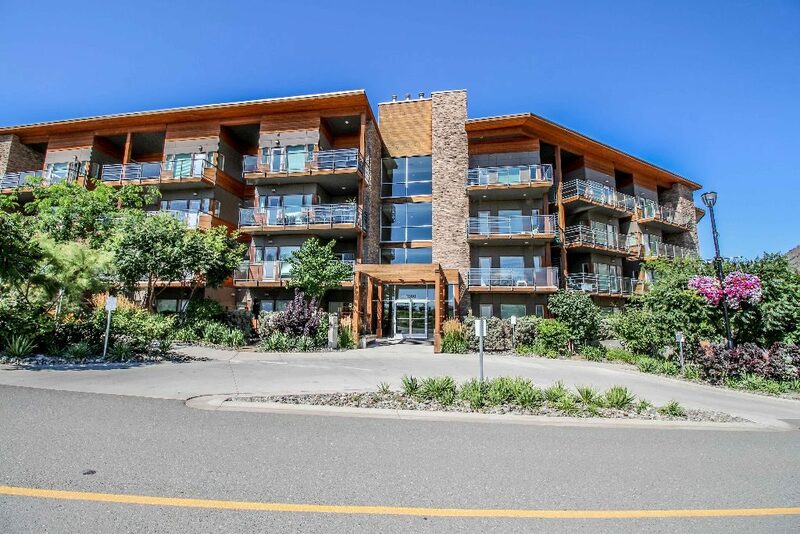 Each townhome features views of the Thompson River Valley, Cityscape and golf course. 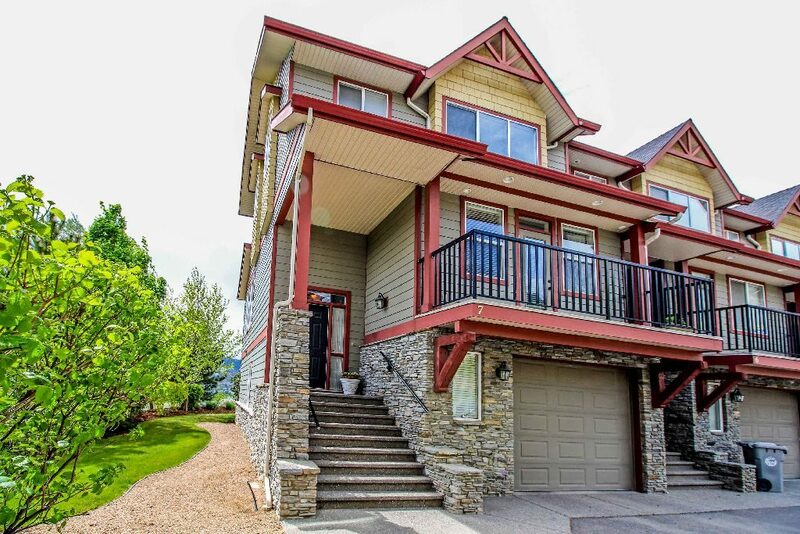 Golf Ridge is an executive townhouse development located in the centre of Sun Rivers. These homes are designed for people who would like to have low maintenance lifestyle. The strata includes exterior building maintenance, insurance, window cleaning and The Ridge Club social centre and dipping pool. Talasa is a condominium community in Sun Rivers that is located in the heart of Talasa Village centre. The Village Centre has not begun construction. It was proposed as a development that will consist of 400 apartment units, potential hotel accommodation, commercial and professional space for boutiques or retail, a spa, residents club, coffee shop, green grocer and other services for the 5,000 community members. Currently there are a number of properties listed on MLS. For further information on Sun Rivers MLS listings click here. The Kamloops Indian Band made the decision in 1995 to sell it’s leasehold interest of a portion of it’s reserve land. This land was reverted back to the federal government for leasing. Sun Rivers holds the 99 year lease over the 460 acre parcel. The lease agreement is supported by the the crown (Her Majesty the Queen). The lease has been structured to fully protect the investments of the homeowners, the investors, the lenders and Sun Rivers.